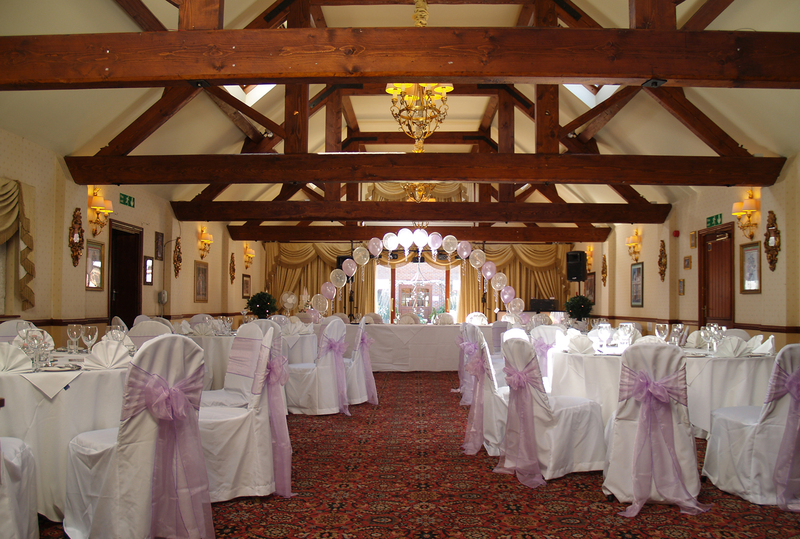 THE OLDE BARN HOTEL, A GRAND WEDDING FOR A GRAND! 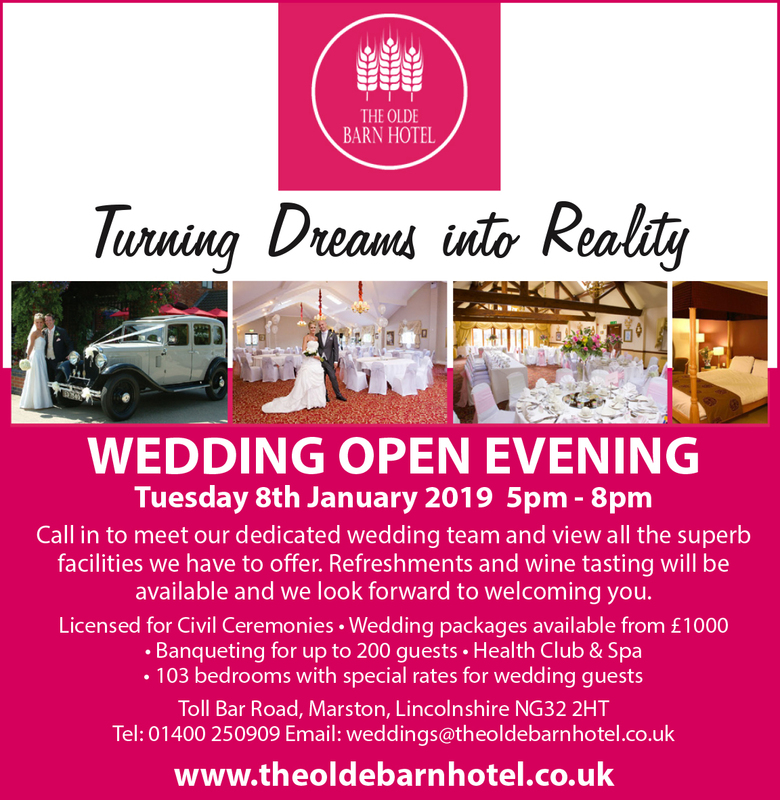 Book your wedding day on a Friday or Sunday taking advantage of this fantastic offer and you can afford to celebrate your wedding at the best Hotel in Lincolnshire and that’s official. But don’t take our word for it check out our 6 England Excellence Awards, our 3 Select Lincolnshire Awards for our fabulous food and our Lincolnshire Tourism Hotel of the Year Award. Your special day could cost less than you think as we can offer you an all inclusive package including a 3 course Wedding Breakfast with a glass of wine, sparkling wine to toast the Bride & Groom. 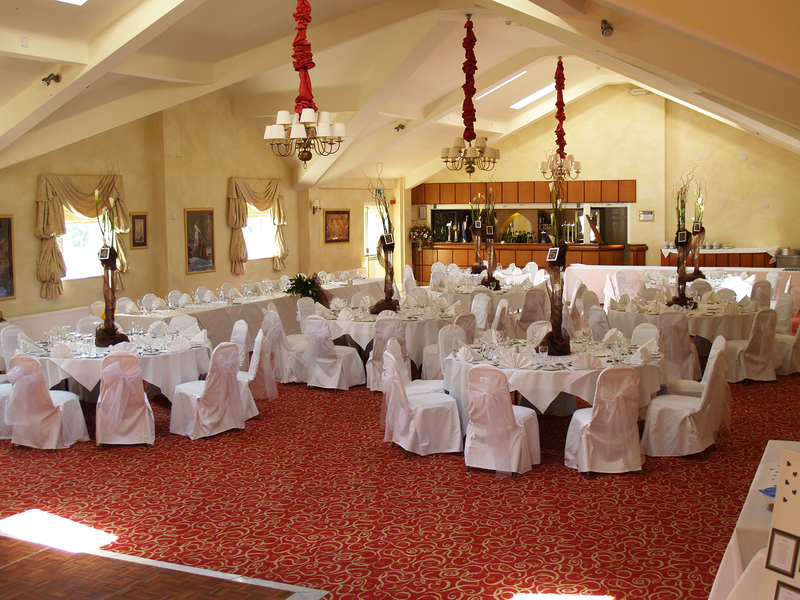 Also included is a red carpet welcome, white table linen, use of our cake stand and knife, a dedicated wedding coordinator and a Master of Ceremonies to make sure that your special day goes smoothly. We offer a special discounted bed and breakfast accommodation rate for all wedding guests of £55 for a single standard bedroom and £65 for a standard double bedroom.